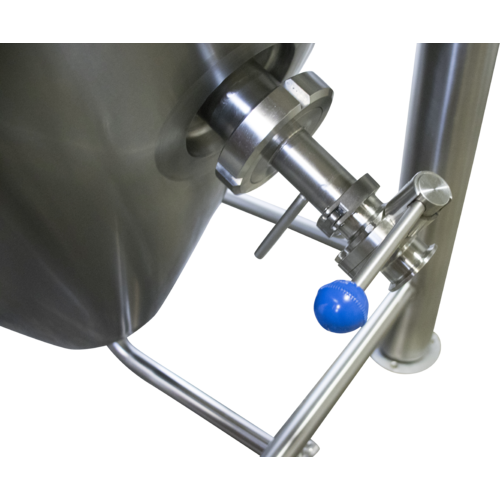 The new pro conical fermenters are here in 5-30 barrel sizes. 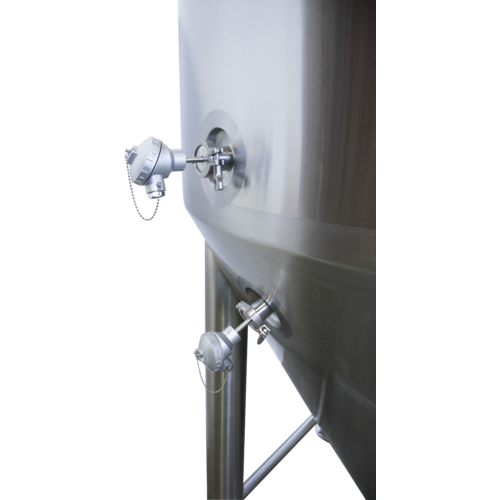 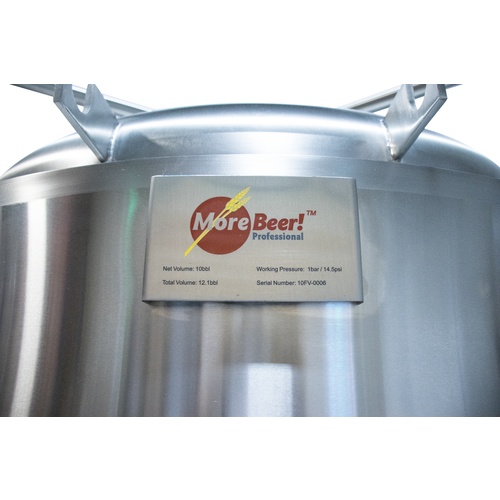 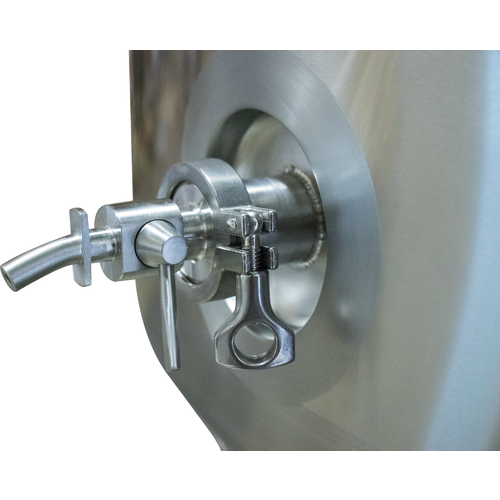 These heavy-duty Beer Tanks are purpose built for longevity, quality, and cost effectiveness, and boast a hefty list of quality features to ease the brewing process. 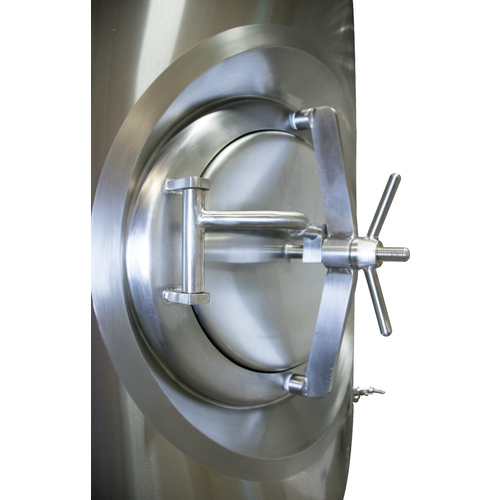 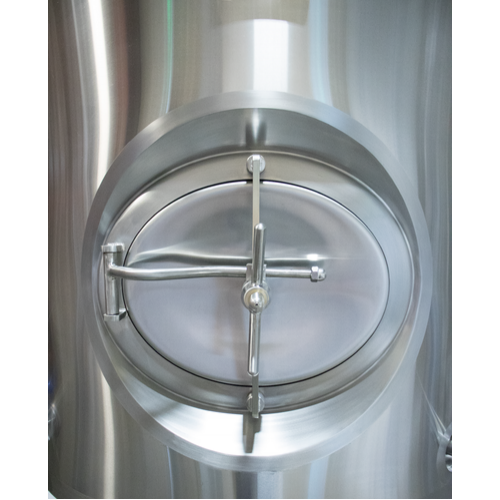 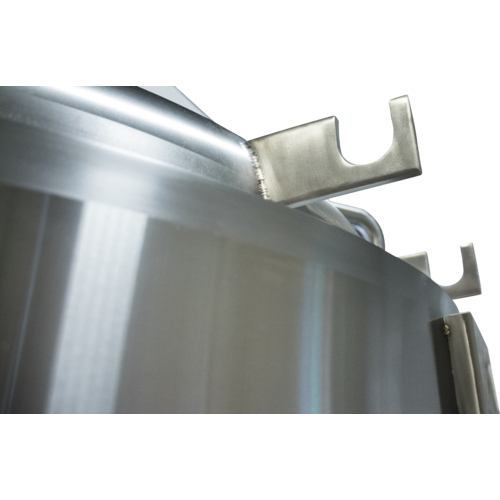 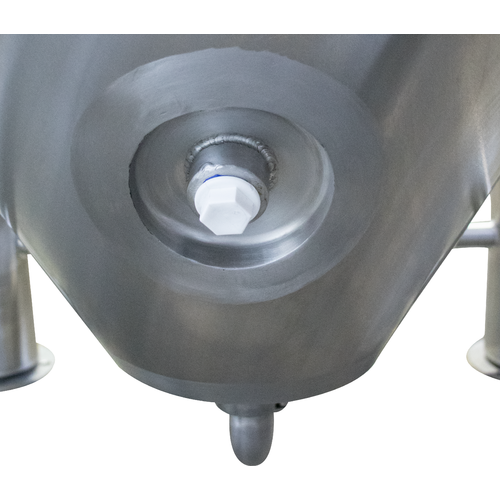 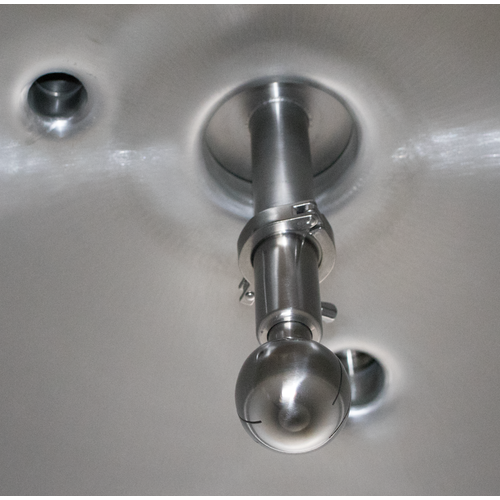 Starting with High Quality 304 grade stainless steel, these tanks are covered with a dimpled jacket, allowing for easy integration to an existing glycol system (check with us if you need a complete cooling setup) and then covered in another layer of Polyurethane Foam and Stainless Steel to minimize heat transfer. 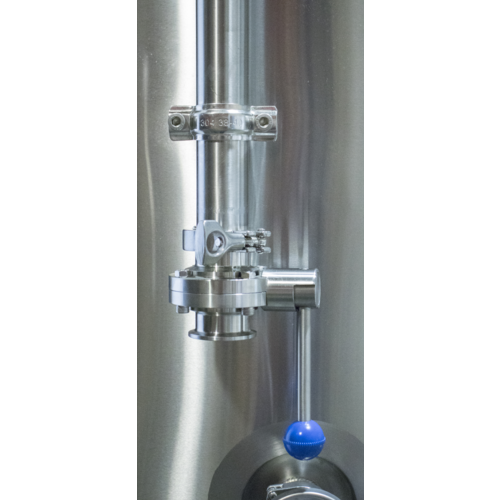 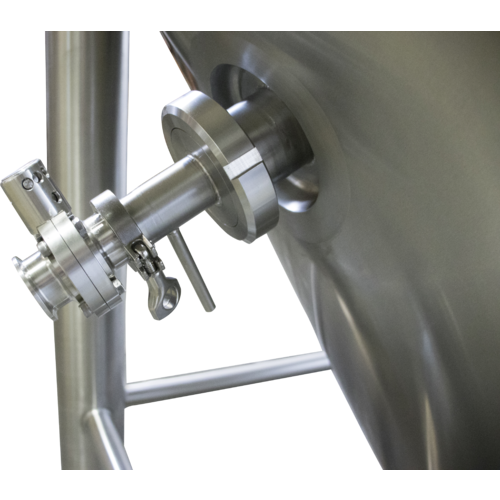 Large Manways get you the inside look on your sanitation processes, and useful features such as blowoff & CIP pipes, Hop Ports and Rotating Racking Arms keep you brewing and fermenting at top efficiency. 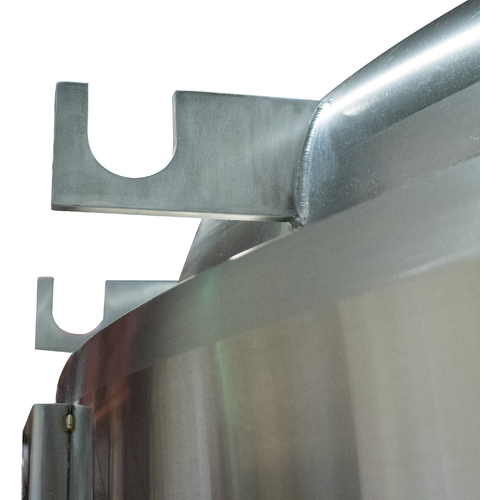 The Pro Conicals have had their Rotating Racking Arm ports upgraded with a DN50 fitting. 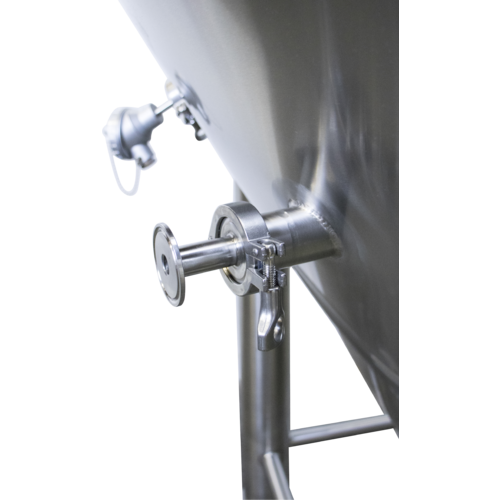 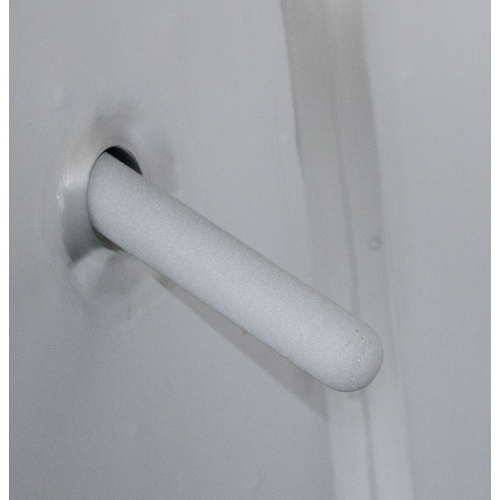 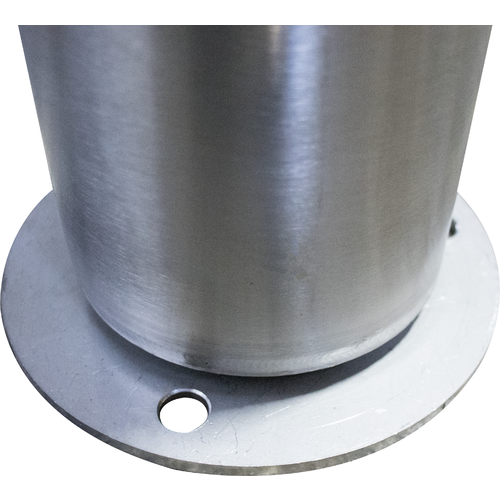 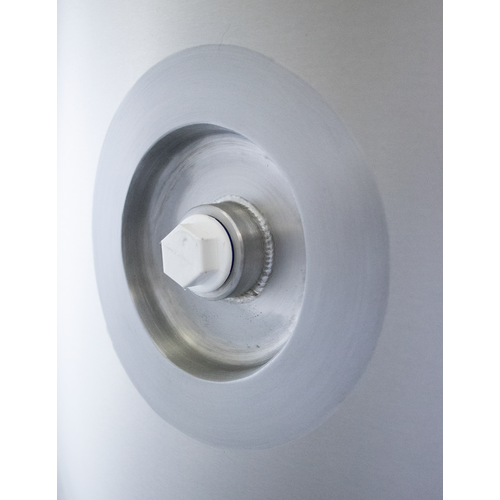 This fitting has an increased thread length, so it is easier to loosen and rotate the racking arm without the chance of the whole Tri Clamp coming off and losing precious beer! 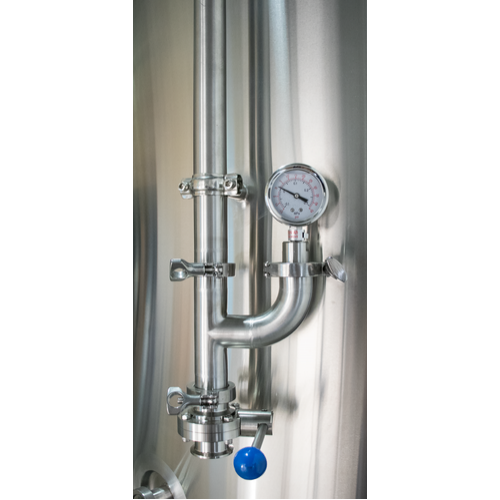 Tank Height: 104", With Blowoff Pipe: 109"